Your skin has its own biorhythm. Its needs shift depending on whether you’re sleeping or awake. With the right day and night creams, you can protect and nourish your skin 24 hours a day. 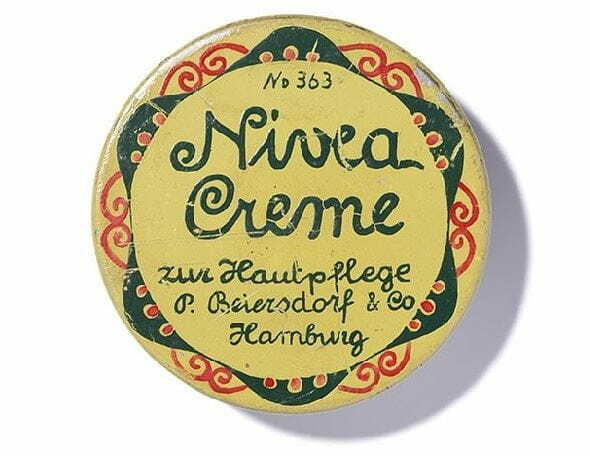 WHY IS DAY CREAM SO IMPORTANT? From the moment you wake up, you need to make moisture and protection a priority for your skin. Hydration and protection are the two main benefits of using day cream. Think of your day cream as the protective shield against the environmental influences it might face throughout the day. Day creams containing antioxidants are the most effective at protecting your skin from free radicals that can cause wrinkles. NIVEA’s Q10 Power Anti-Wrinkle Day Face Cream actively increases the natural Q10 and creatine levels in your skin to fight wrinkles from within and visibly smooth your skin. A day cream with SPF help protects your skin from the sun’s harmful UVA and UVB rays. NIVEA’s Daily Essentials Tinted Moisturising Day Cream – with SPF 15 – is perfect for everyday sun exposure. The ultra light, non-greasy formula provides high sun protection and locks in moisture with vitamin E.
WHY DOES YOUR SKIN NEED NIGHT CREAM? Blood circulation, nutrient supply and cell regeneration run at top speed overnight. Night cream contains rich, nourishing ingredients to support these natural regenerating processes so you wake up with soft, supple skin. With no harsh environmental factors to compete with, bedtime is when your skin is most receptive to the products you apply. Give your skin an anti aging boost while you sleep with NIVEA’s Cellular Filler Night Cream. Its cell activating ingredients reduce fine lines and wrinkles and improve your skin's firmness and renewal.